Organized IT projects translate into more efficiency for entire organizations. 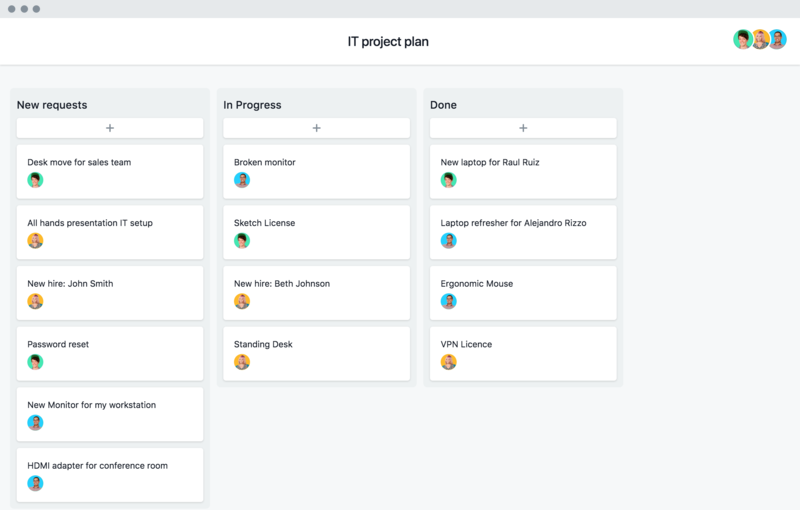 Scale, troubleshoot, and implement more easily with our templates. 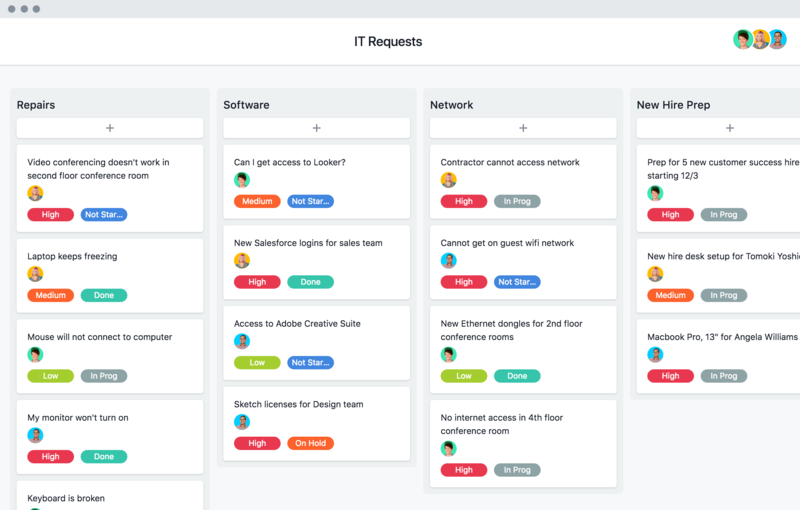 We’ve got tons of resources to walk you through best practices, tutorials, and customer stories for IT teams. How does Meliá maintain networks for nearly 100 hotels, open new locations—and do it remotely? Days derailed by quick questions? 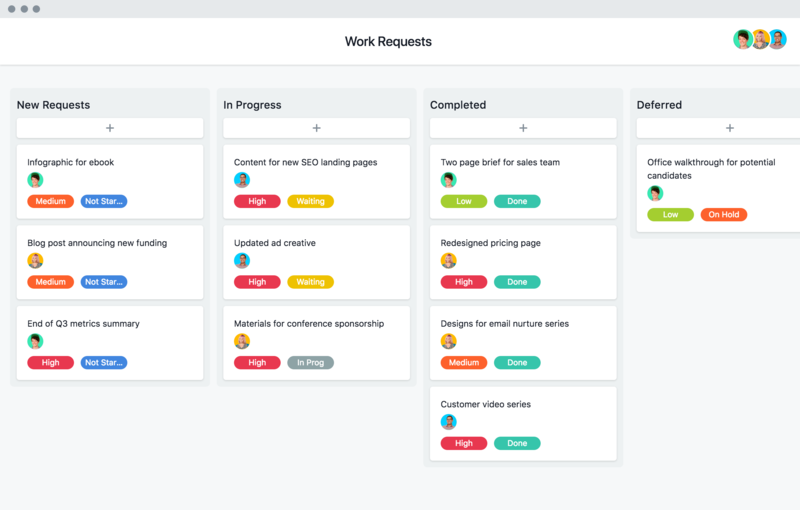 Introduce a more productive way to file and track work. See how you can track the status on multiple implementations in one place with Portfolios. Choosing the right tool for your team is easier when it works with tools you already know and love. 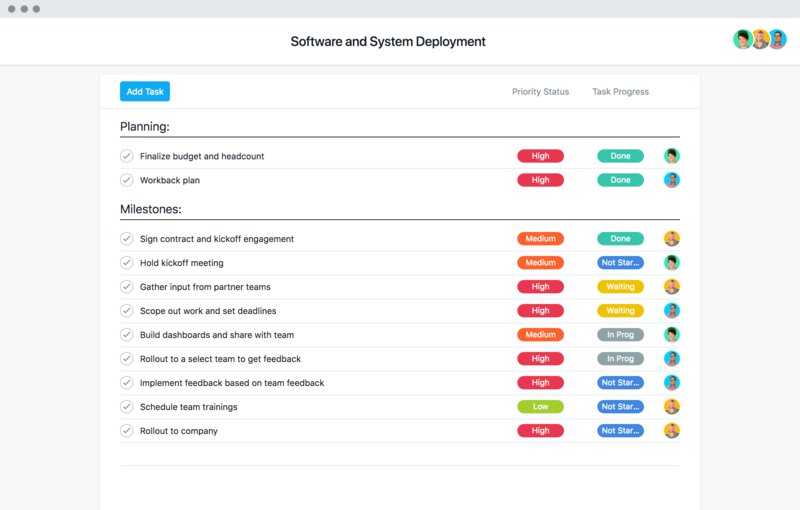 Asana Premium has the features IT teams need, with the control they want. Start a free trial today.